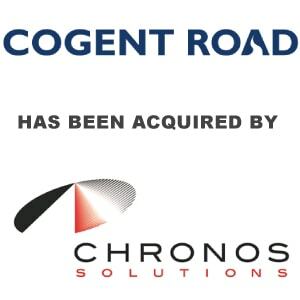 Chronos Solutions to Acquire Cutting Edge Mortgage Technology Company Cogent Road - Berkery, Noyes & Co., LLC. FRISCO, Texas–(BUSINESS WIRE)–Chronos Solutions, a national real estate finance services provider, has agreed to acquire Cogent Road, a San Diego-based mortgage technology company. 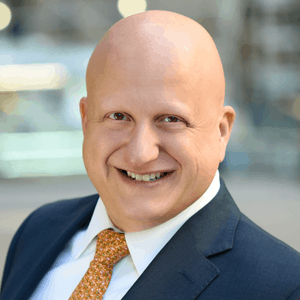 The acquisition will allow Chronos to expand its suite of products and services supporting mortgage lenders as well as add a deep bench of mortgage technology talent.